Deploying G Suite for the first time? Need ongoing support, business transformation assistance, or cloud advisory? 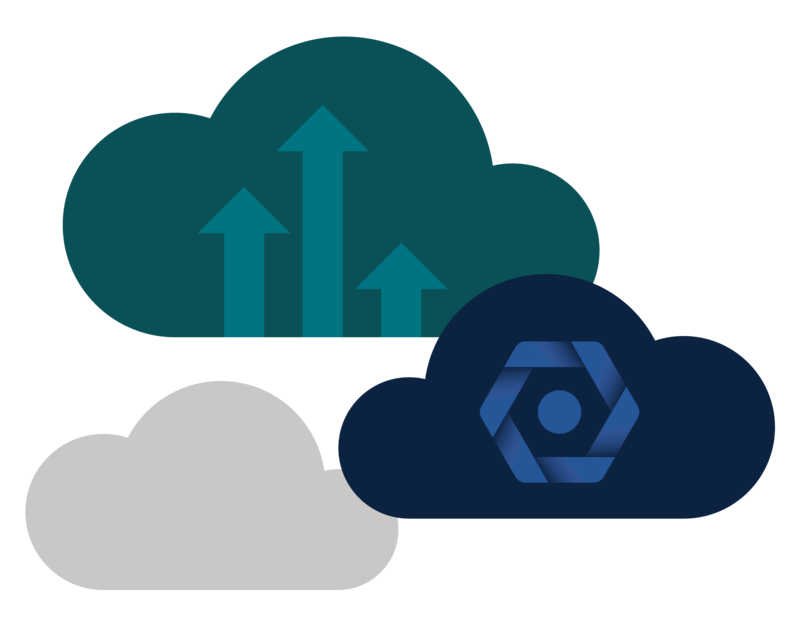 Our team of certified data engineers is prepared to help you make the most out of G Suite and Google Cloud Platform. We’ll be your dedicated, expert “in-house” G Suite support team. Setting up any organization—large or small—with their own, custom G Suite instance is our specialty. We assist with administration, security settings, developing a robust mobile strategy, and more. The benefits of having Analytics Pros as your trusted G Suite Partner and Reseller range from top-level support to expert consulting. As one of Google’s preferred providers, our team of G Suite experts can support any sized enterprise. There are as many options to migrate your legacy data to G Suite as there are legacy systems. We can determine what, when, and how to best and most efficiently transition legacy data to G Suite. Effective change management greatly reduces any disruption that happens as a result of such change. An effective balance of communication, training, and support will ensure your organization is quickly brought up to speed on the new platform and able to seamlessly adopt the collaborative tools and efficiencies of G Suite. Analytics Pros’ Google Certified experts will personally handle your G Suite requests, offer trainings that are tailored to your G Suite needs, and make sure you know about—and have access to—new features and betas. Our team will provide a settings best-practices audit and help your business identify areas of opportunity to become more efficient. We’ll also complete a security audit and report on your current usage to make sure you’re optimizing the ways you interact with the tool. 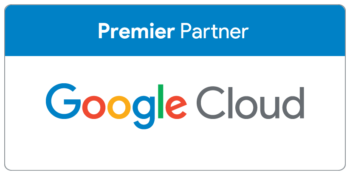 Analytics Pros is one of Google’s preferred Cloud Platform providers with a team of experts who each have experience supporting Big Data (BigQuery), Machine Learning, predictive analytics, and more. We’re able to service all of your Google needs—from email to optimization to machine learning. Offering strategic G Suite consulting and deployment services. 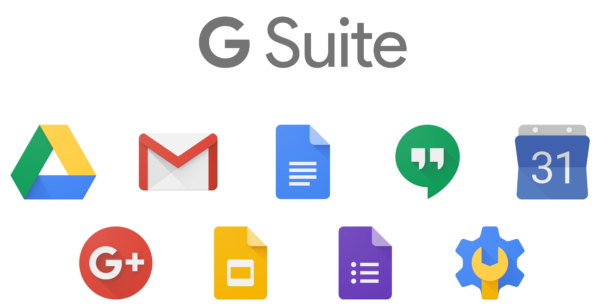 Need help getting your organization setup with G Suite?